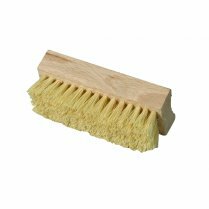 Synthetic fibre. 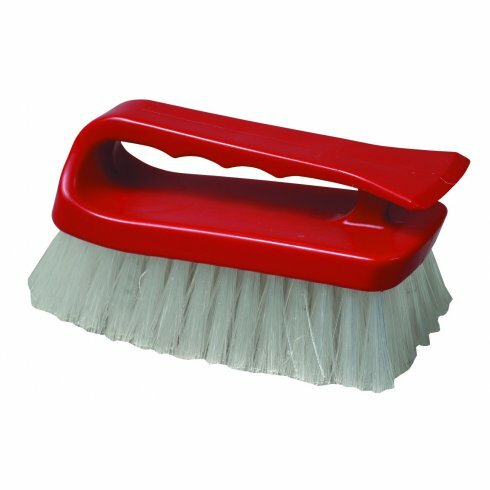 Red plastic handle. 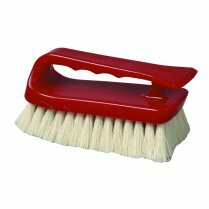 The Stiff Upholstery Brush is made from a synthetic fibre with a red plastic handle. 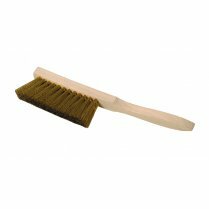 As well as use on upholstery, the Stiff Upholstery Brush works well to agitate presprays on draught marks and stairs. 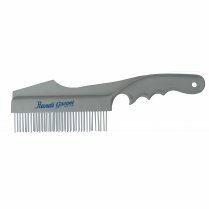 Also useful for removing fluff from around the edges of carpets and stairs. 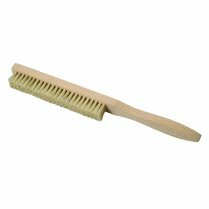 15.2cm (6") in length.